Just days after dropping his highly anticipated Strings And Bling album, its been reported that Nasty C and his former record label Mabala Noise, that was founded by ANC politician Reggie Nkabinde, are being sued for R4.5-million for breach of contract. This news comes after Freeworld Music (Nasty C’s former management company), which according to the court papers was appointed by Mabala Noise to manage Nasty C’s bookings and endorsement deals, filed summons at the South Gauteng High Court in Joburg claiming that they were owed about R3.5-million for some unpaid services. According to court papers, the company was appointed by Mabala Noise to serve as Nasty C’s artist manager and management representative of the label on July 18 2016 after Nkabinde and Freeworld’s company director Zyne Marcus engaged. 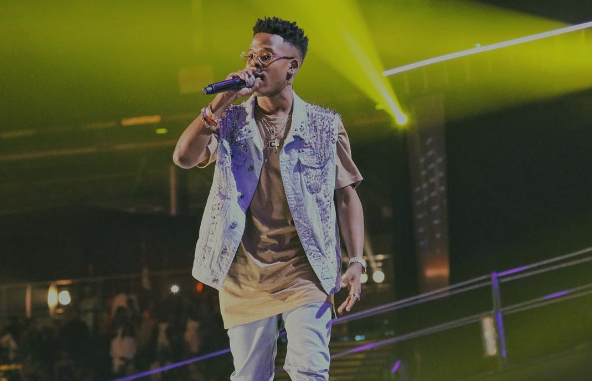 The two were said to have discussed a need to have an agreement which would lead to a possible business relationship in future, and Nasty C was brought into it all to discuss terms and clauses which he needed incorporated into the contract. During their service period Freeworld Music agreed to provide services that included signing off performances, contractual deals and any day-to-day tasks Nasty C was involved in. The agreement also indicates that Freeworld Music was actually entitled to 25% of all the revenue generated by Nasty C’s performances and deals and the artist was to get a 50% share from the proceeds made.